Medical - Belmonte SA in Valence (Drôme) : Industrialize your ideas ! 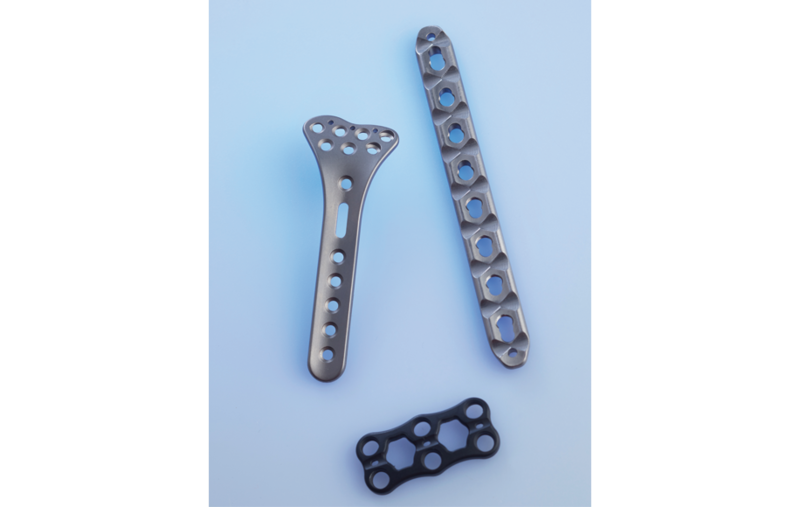 Our 30 years’ experience in making orthopaedic implants and related accessories have given us solid expertise in machining raw materials such as UHMW PE, titanium, stainless steel for implants and cobalt bases. This has also enabled us to impose ourselves in the domains of the rachis and traumatology. In parallel, we offer more than just simply machining, but a real technical solution for parts intended for medical equipment. Our workshop possesses a zone especially devoted to machining plastics. Our cleaning and laser engraving equipment is qualified (IQ OQ and PQ) for complying with regulatory requirements inherent to the sector.